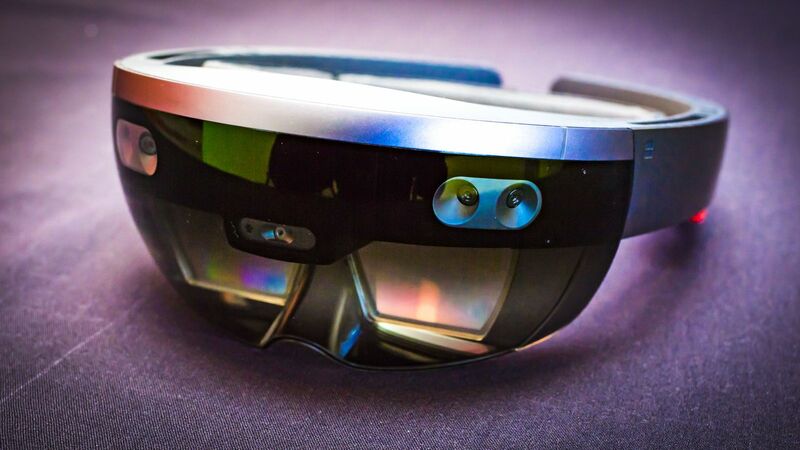 Rumor mill: With Microsoft already working on a second-generation HoloLens without having ever released the first to the consumer, people are anxious to get their mitts on one without having to shell out thousands of dollars. Microsoft will be attending MWC19 next month, and Alex Kipman will be on hand. So we might get word on the HoloLens 2's progress then. Last June we've reported that Microsoft was working on a second-generation HoloLens that could be powered by a Qualcomm Snapdragon XR1. At the time it was thought that Microsoft would be revealing a HoloLens 2 at this year’s Consumer Electronics Show. However, CES 2019 came and went without a reveal of the new mixed-reality headset. A recent development now seems to indicate that Redmond might be planning an unveiling at this year's Mobile World Congress. A press invitation from Microsoft states that it will be hosting an event at MWC19 on February 24. Key speakers include CEO Satya Nadella, CVP Julia White and technical fellow Alex Kipman. Kipman is the creator of the HoloLens, so news of the second-generation headset seems promising. Microsoft began working on the first-generation HoloLens as early as 2010. It released a Development Edition for $3,000 in 2016 and followed it up with an enterprise version the following year, which sells for $5,000. While it has continued to say a consumer model is in the works, there never seems to be any sign of a release date. Since AR and VR technology has advanced so quickly, a consumer version of a second-generation headset seems more likely. Keep in mind that we are guessing at Microsoft's plans for MWC19 based on its invitation. The tech titan has yet to make an official announcement, so take this news with a grain of salt. Mobile World Congress 2019 will be held in Barcelona Spain from February 25 to 28.